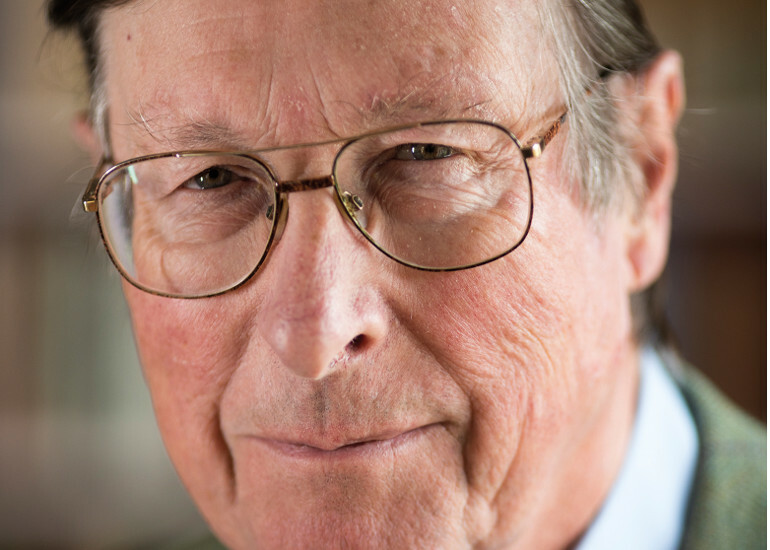 Sir Max Hastings needs little introduction – the best-selling author of more than twenty books is firmly established as our leading military historian. Such titles as All Hell Let Loose and Catastrophe set a benchmark for other historians, and Vietnam promises to do the same for this most divisive conflict. 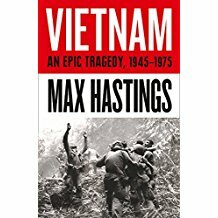 Sir Max has spent the past three years interviewing scores of participants on both sides, as well as researching a multitude of American and Vietnamese documents and memoirs, to create an epic narrative of an epic struggle. Blending a political and military narrative of the entire conflict with heart-stopping personal experiences, this is a history of the Vietnam War for the 21st Century – an event to be savoured with tea and cake in the atmospheric surrounds of St. Peter’s Church.